Our credential clothing is a specially selected fine quality product that is collected direct original drop bin and door to door donations within the United Sates. 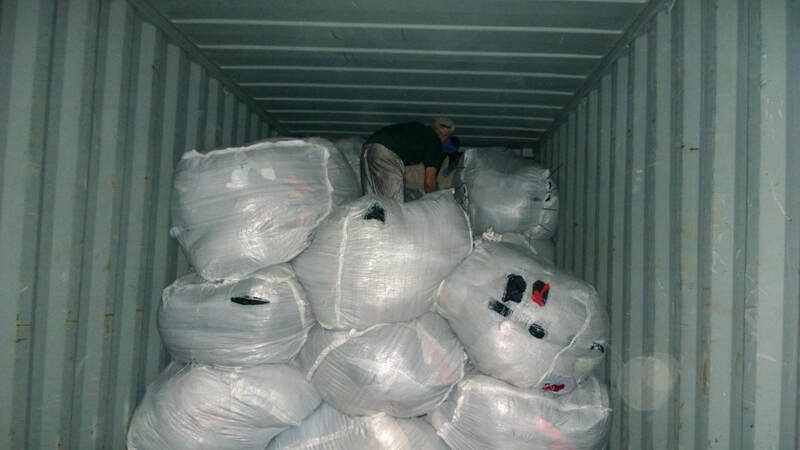 Untouched and packaged loose in large bags or in compressed bales for shipment. 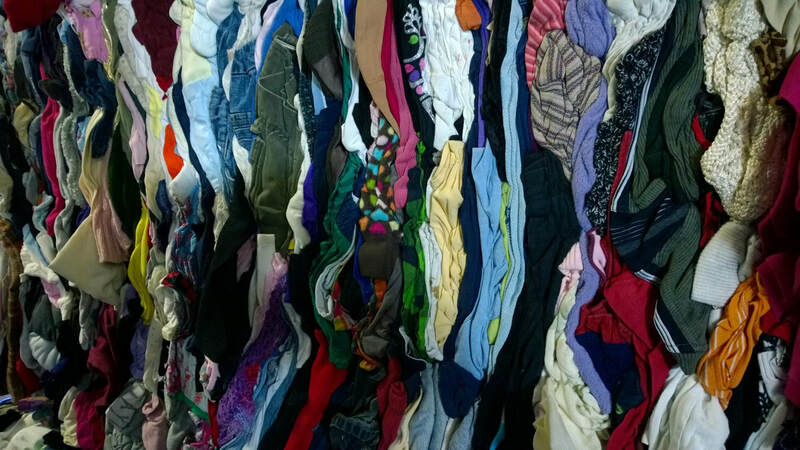 Our mixed institutional rags consist of post retail and charity store donated gently used clothing compressed in large bales ranging between 800-1000 lbs​ for shipment. 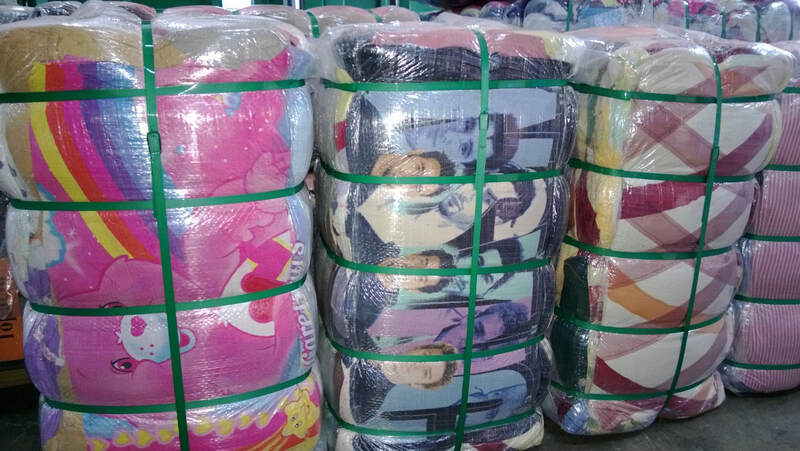 Used clothing carefully selected and graded from credential and institutional used clothes according to item or mixed as per customer and market requirements and then compressed in 100lb bales for shipment.